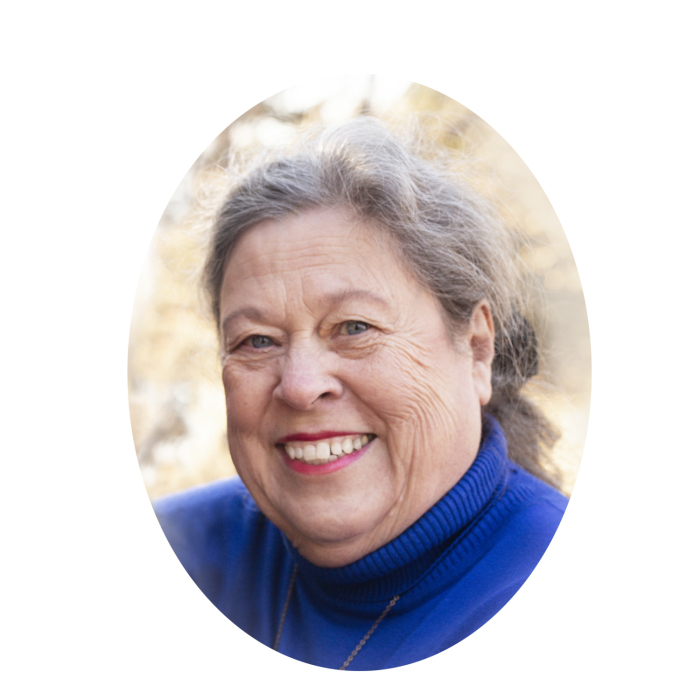 Sandra K. Brustuen, age 70 of Litchfield, MN died on Saturday April 13, 2019 at her home in Litchfield, MN. A memorial service will be held at 2:00 PM on Friday, May 3 at the Zion Lutheran Church in Litchfield. A visitation will be held one hour prior to the service at the church. Sandra Kay Brustuen, the daughter of Gerald and Florence (Ell) Radtke was born on October 19, 1948 in Appleton, MN. Sandi graduated from Appleton High School in 1966 and was united in marriage to Mike Brustuen on November 11, 1967. She continued her education at the Willmar Area Technical Institute and later the College of St. Mary’s. Sandi found her calling as a chemical and gambling dependency counselor. She worked at Project Turnabout as a Chemical Dependency Counselor for a number of years and helped start the Diversion Program for troubled youth with the Southwestern Technical Institute in Granite Falls during this time. In 1992 she started the Vanguard program to help treat problem gambling, she ran this program until 2013 when she retired. Sandi was a member of Zion Lutheran Church. She was brave, strong, fearless, accepting, nurturing, patient and hopeful. She enjoyed gardening, camping, baking, cooking, quilting, holidays and spending time with her family. She is survived by her husband Mike of Litchfield, MN; children Michael (Nicky) Brustuen of Cokato, MN, Steven (Amy) Brustuen of Grove City, MN; Michelle Brustuen of Litchfield, MN and Shawn (Renee) Brustuen of St. Paul, MN; 15 grandchildren; brother Gerald (Kathy) Radtke of Appleton, MN; and many nieces and nephews. She was preceded in death by her parents Gerald and Florence; and a sister Geraldine. There's still time to send flowers to the Visitation from 1:00 PM to 2:00 PM on May 3, 2019.